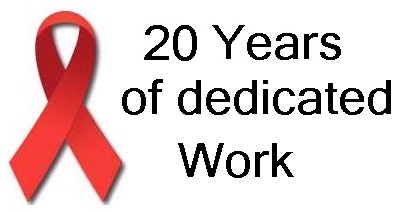 The Swiss HIV Cohort Study celebrates its 25th anniversary. The birthday party takes place in Zürich on 20th June 2013. Safrane Chapallay began working for the SHCS on May 1st, 1993. She gathers data in the centre of Geneva and for all the private praticiens of this centre. We thank Safrane who contributs in an important way to the Swiss HIV Cohort Study.